Christmas will be here in just a couple of days, so enjoy these super festive Christmas and holiday vectors and have a Happy Holiday! Christmas knits and sweaters are part of the fun of the holiday season. 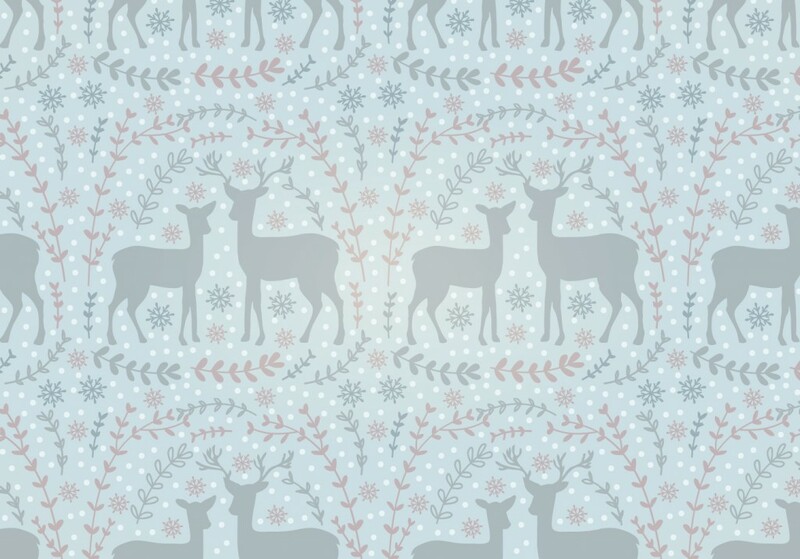 Download these 4 Christmas patterns to add some festivity to your work. Red, green, and Christmas trees! All the necessities for the perfect Christmas vector. Looking for a way to say Merry Christmas all over the world? 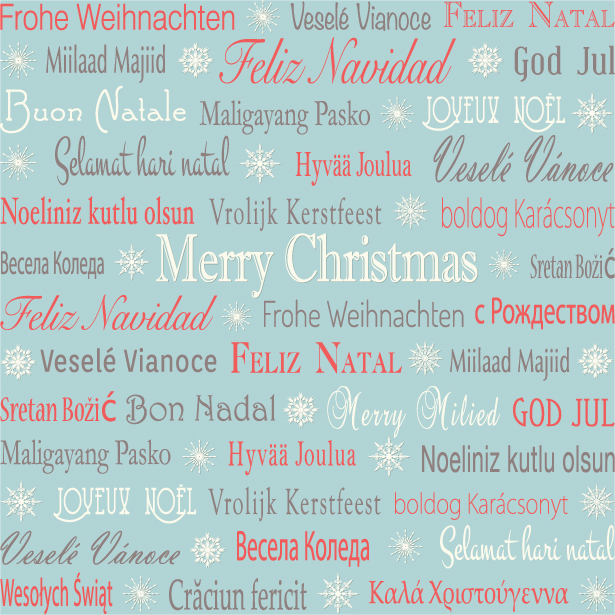 Download this Multilingual holiday greetings background. Still need to send those gift wishes to the big man? 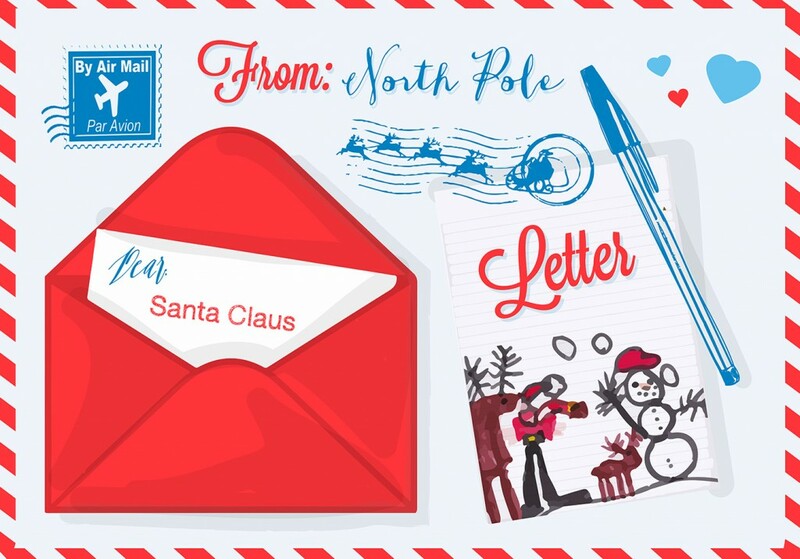 Use this holiday filled Santa letter vector this season. 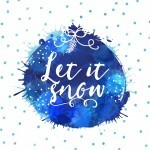 Want to celebrate the winter season and solstice? 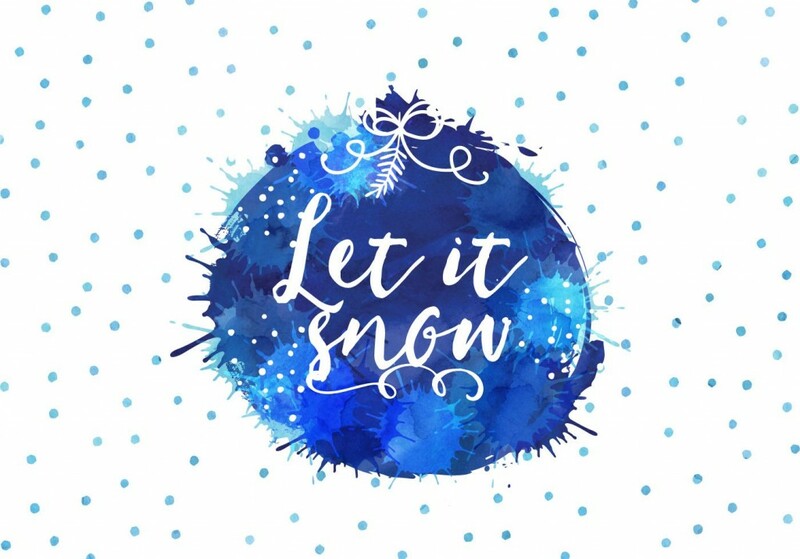 This blue and indigo filled Let It Snow background would be a great way to embrace the cold. 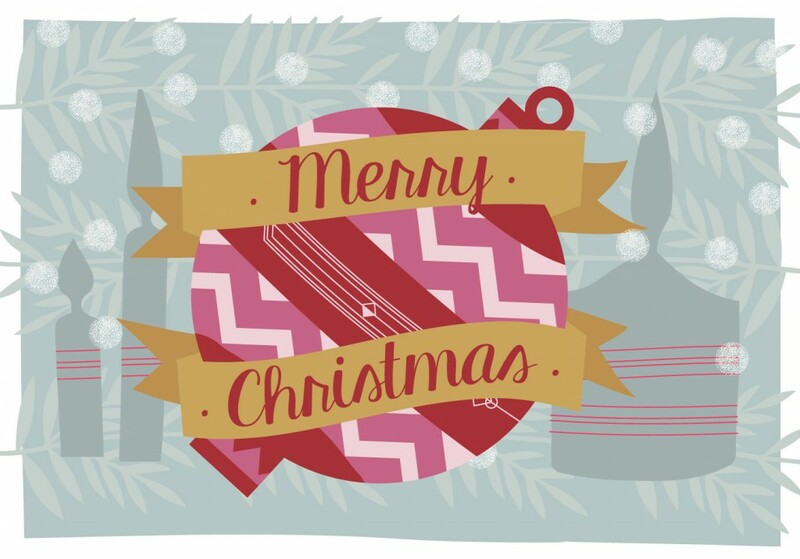 This Christmas vector ornament is a perfectly on trend way to send out holiday greetings or create your holiday works. Don’t need backgrounds? 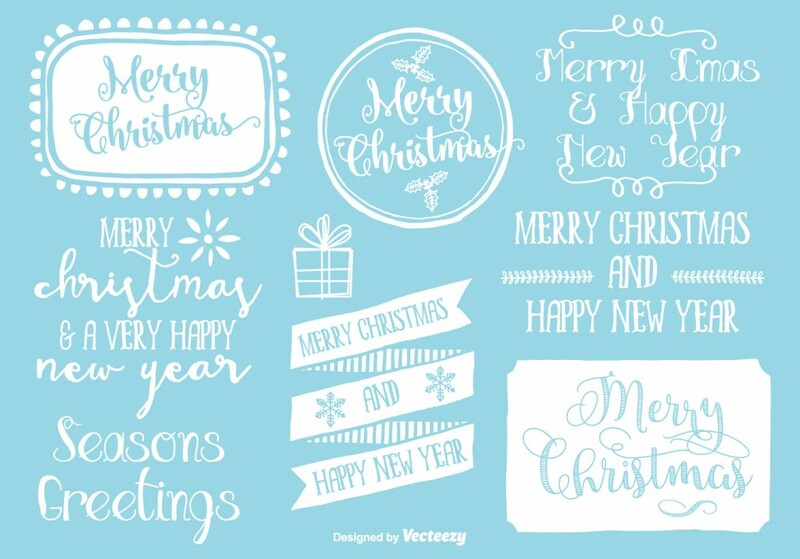 This Christmas vector label set has some great popular hand drawn style labels and badges. 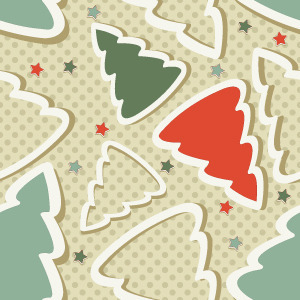 Last, but not least – a huge pack of Christmas vector labels! Use these holiday, Christmas, and New Year labels to celebrate the end of 2015 and move into 2016. ← 10+ Thanksgiving Vectors to be Thankful For!